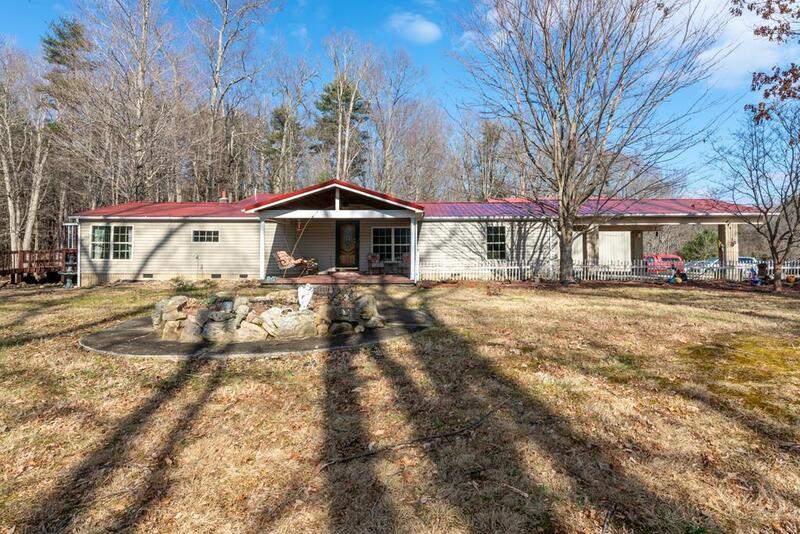 230 Fullen Lane, Chilhowie, VA 24319 (MLS #67922) :: Highlands Realty, Inc.
House and 24 acres with lots of extras! This custom remodeled home is situated on a level wooded lot with beautiful panoramic mountain views! 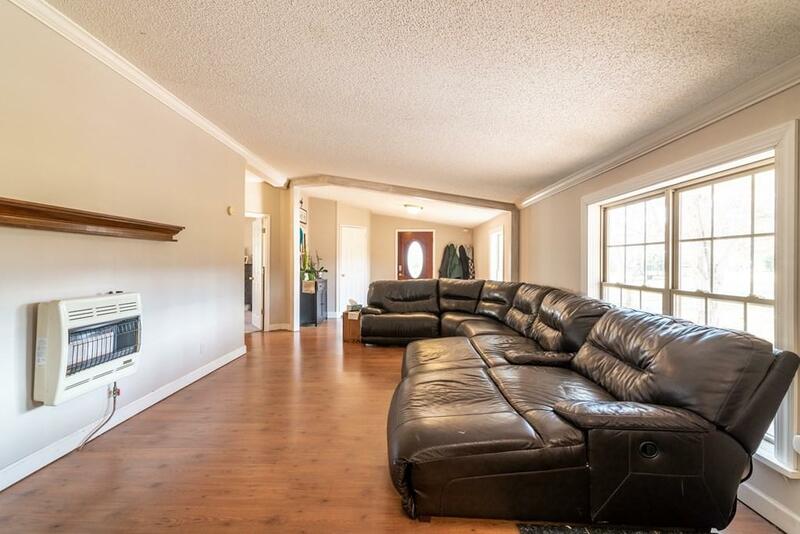 Interior features include hardwood and tile floors, crown mounding and a large master suite. Recent updates include a new metal roof, replacement windows and updated bathrooms with tile showers. The home has a wood stove in the den as well as gas heat in the living room for additional heating. 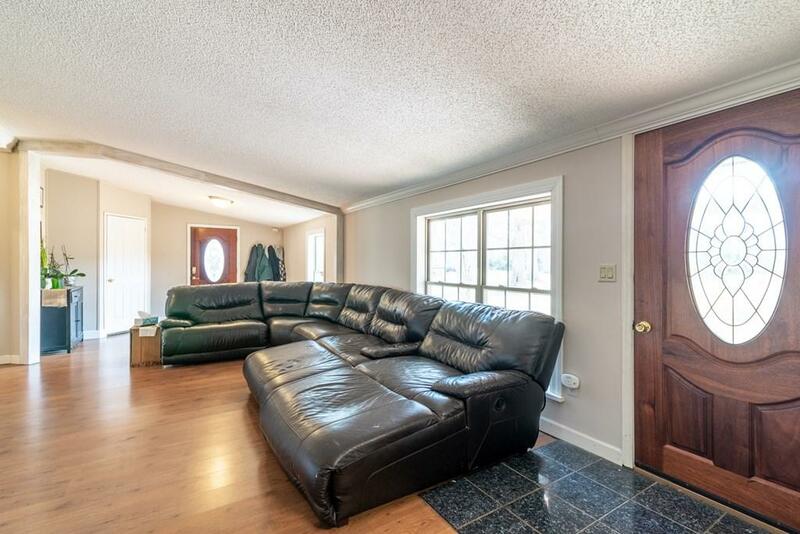 The property offers a detached 36x50 two bay garage with an unfinished second level. Second level could be used for storage or could easily be converted into finished space for an apartment or office. Also included is a detached 1 bedroom 1 bathroom cabin. The cabin is fully functional and offers many possibilities. 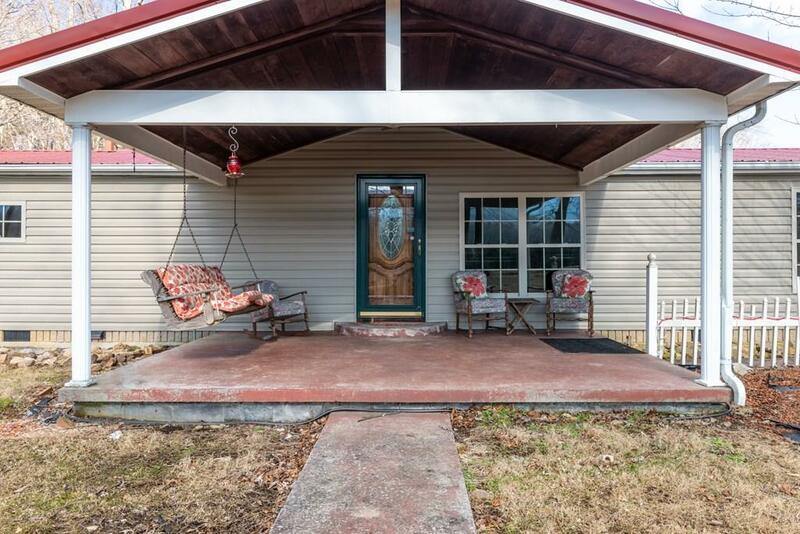 The property has been recently appraised and is priced below the appraised value. Don't miss out on this opportunity! Listing provided courtesy of Bryan Godwin of Highlands Realty, Inc..